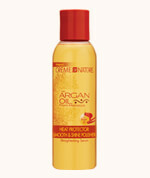 Spray evenly on damp or dry hair. Style as usual. 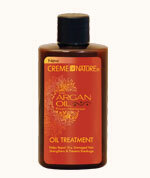 For extra shine, re-apply to hair as often as needed. 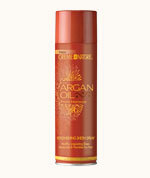 Spray on weaves and hair extensions to revive and rejuvenate styles. 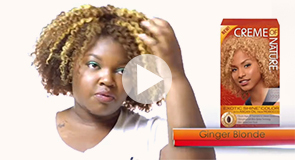 Spray lightly in between parts to hydrate natural hair underneath weave. Love this product, especially in the summer when the heat is out of control! 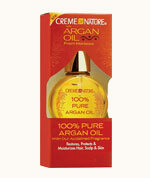 Keeps my hair shiny and helps reduce frizz.